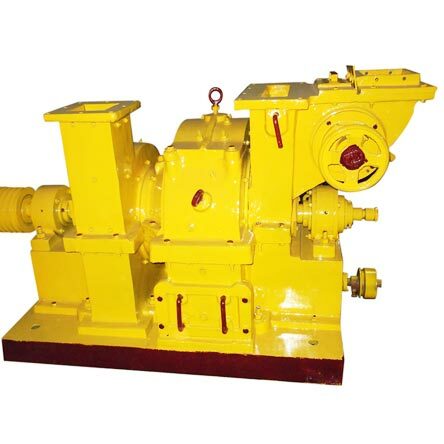 We are a well-reckoned Manufacturer, Exporter and Supplier of precision engineered Chemical Processing Machines. 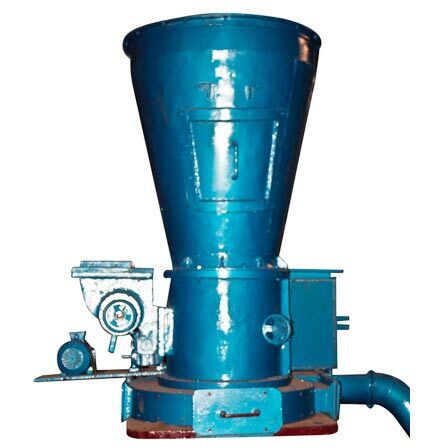 We bring forth wide variety of Chemical Processing Machines that includes Chemical Pulveriser and Sulphur Grinding Machine. Chemical Processing Machines, available with us, are fabricated with the highest level of perfection, using top grade components. The Chemical Processing Machines are known for their robust construction, durability and high performance. The Chemical Processing Machines, available with us, are equipped with the latest features. 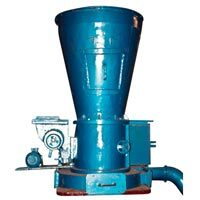 Avail Chemical Processing Machines from us at the industry leading prices.